Baijiu is a kind of alcohol native and revered by the Chinese people. On the contrary, it is one of the most misunderstood drinks by the westerners. It is a traditional fermented alcoholic drink mainly made through the fermentation of sorghum. If there’s one stop that stands out along Jordan Porter’s top-rated Chengdu Classics tour—aside from a heavily spiced, and deeply savory, heap of shredded, barbecued rabbit—it’s the alley that’s full of the longtime expat’s favorite pungent and pickled foods, including peanuts, mustard greens, garlic, radishes, and a fermented tofu that strikes fear in the hearts of most Westerners. 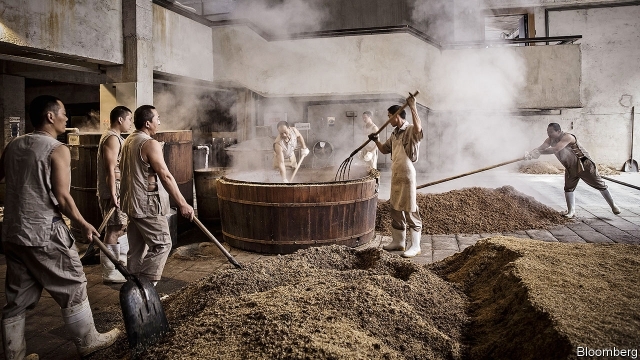 Distillers at Kweichow Moutai, the world’s most valuable alcoholic-drinks firm, like to tell an old story about their company’s first big break. It relates how, in 1915, Chinese officials chose to exhibit Moutai’s sorghum-based spirit at an exposition in San Francisco. If you lately happen upon baijiu (pronounced BUY-joe) as a cocktail ingredient at your favorite hot spot, take note. The latest weapon in the arsenal of the American bartender isn’t some small-batch, hard-won, under-the-radar potion, but actually the most widely drunk spirit in the world. Beverage trends, much like the food trends that they complement, are often ephemeral — today’s beverage of choice may be tomorrow’s passé potable in a molecular minute. Nonetheless, some concepts, especially those with roots in the traditions of terroir, such as locally produced wines and spirits, remain popular year after year. 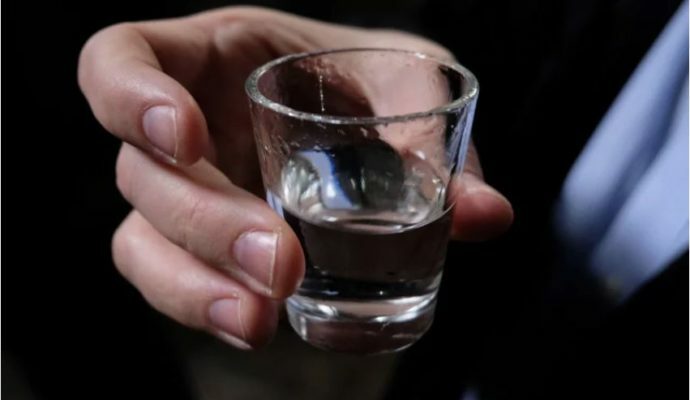 The culture of drinking Baijiu, which translates to white alcohol, runs deep in China. Now the country is taking the next step to ensure the gem becomes a consumption choice for more people in the world. 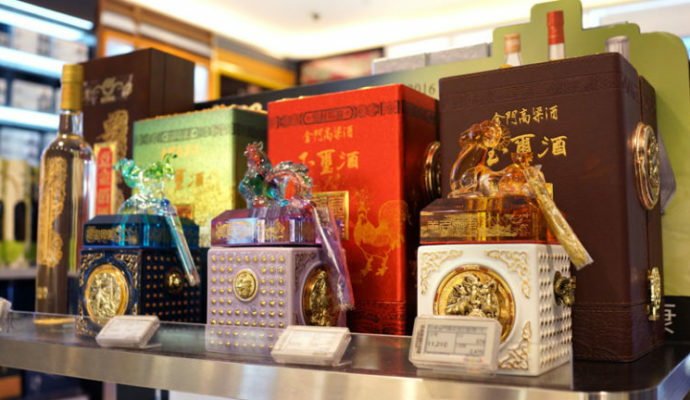 Although Baijiu is a time-honored tradition with thousands of years of history, official data show that less than 0.1 percent of China’s Baijiu annual production (between 11 billion and 17 billion liters) is exported. 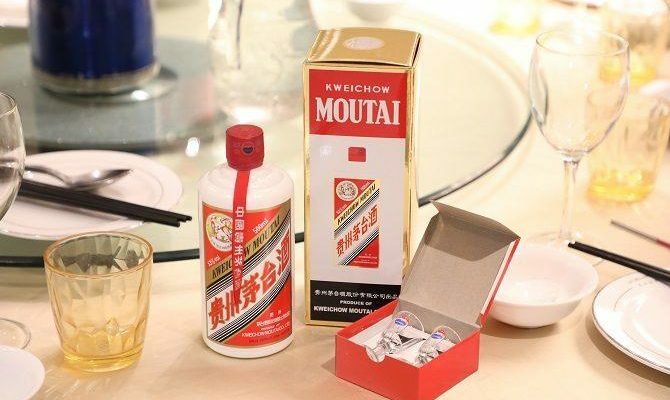 In the 2018 Brand Finance Spirits 50 report, Moutai grew by 73%, followed by Wuliangye baijiu, which was also the fastest-growing spirit on the list. The brand grew 161% year-on-year to US$14.6 billion. Yanghe baijiu overtook Johnnie Walker blended Scotch whisky for third place, up 82% to US$7.8bn. Mulled wine has long been Brits’ festive tipple of choice, but there’s a new contender on the drinks scene – and it’s not for the faint-hearted. 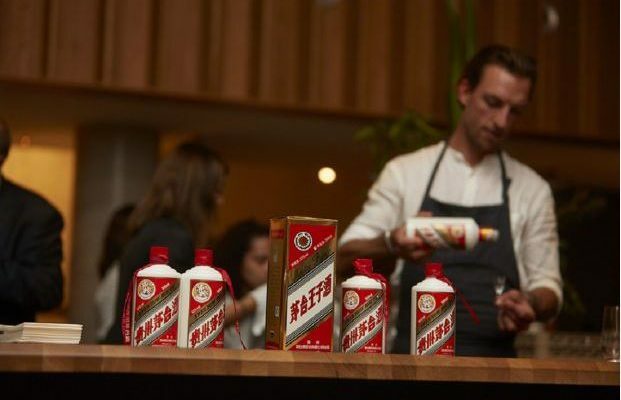 High-proof Chinese spirit baijiu – which has a ‘polarising’ savoury flavour – has been tipped to take the UK by storm according to industry experts.